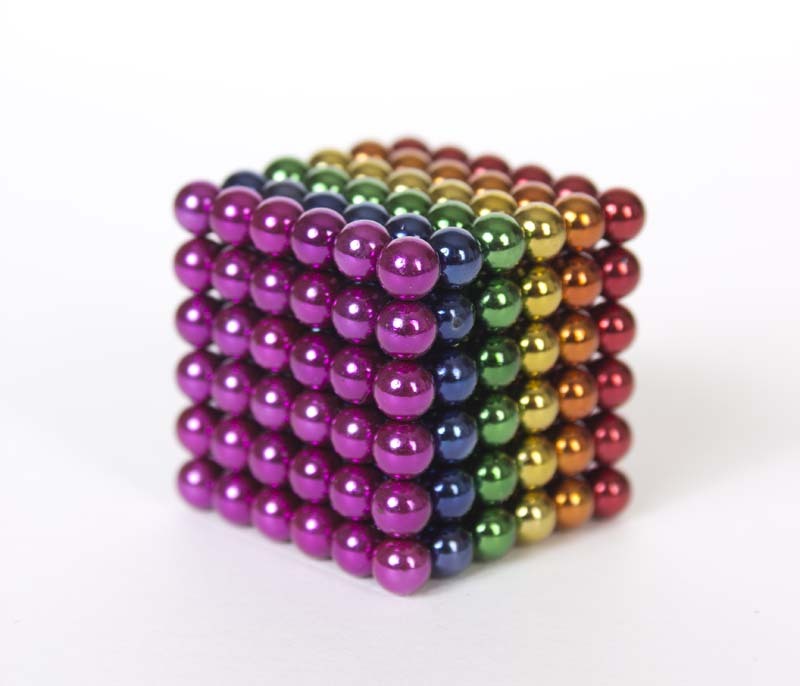 As part of a settlement of an administrative case based on product defect filed by the U.S. Consumer Product Safety Commission (CPSC) in December 2012, the company Star Networks USA announced a voluntary recall of all Magnicubes Spheres sets and Magnicube Cubes sets. These sets contains high power rare earth magnets that create a substantial injury hazard. The CPSC received numerous reports describing teenagers or children who died or suffered serious personal injury requiring surgery after ingesting the small magnets.